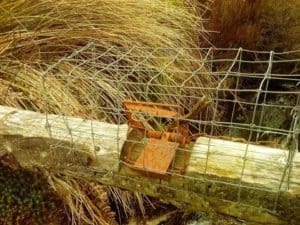 The various traps in the photos have been set on wood rails, these traps are crucial to gamekeepers in their battle to help protect Ground Nesting Birds. 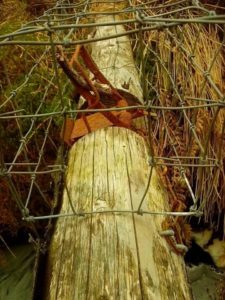 Unfortunately if you look closely at the pictures you can see that these traps have been set off by members of the public with pieces of stick. Regardless of whether this was done as a silly prank or done with malicious intent the only real damage being done by springing the trap is the increased risk to the ground nesting birds from predators. 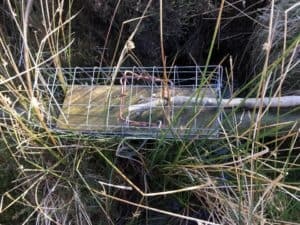 Further potential replacement traps are in the pipeline and if they pass the stringent testing process in place they could be available before next April. Regardless of the trap being used the one thing to note is that these are set by trained professionals and it is against the law to tamper with these set traps.